About 115 million years ago, when the continents were one, dinosaurs ruled and flowering plants were just debuting on Earth, a mushroom growing alongside a river fell into the water and was carried away to a lagoon where it was preserved in limestone. 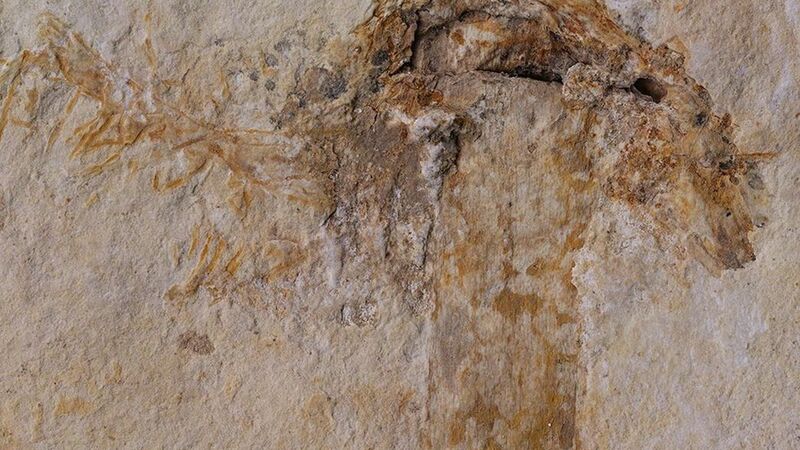 That may have been the making of the oldest known fossil of a mushroom - which will typically live for just a few days and are rarely fossilized - that was found in Brazil, scientists reported this week. Named Gondwanagaricites magnificus, the mushroom is very similar to those on Earth today. Why it matters: The fossil record of mushrooms is sparse: only 10 had ever been found and this is the first from the supercontinent Gondwana. It promises to shed light on the evolution of fungi that play a vital role in processing and recycling nutrients in the environment.